2. DEOs have approved their District Specific calendar prepared by DCEB concerned ensuring minimum 220 working days per academic year. 3. 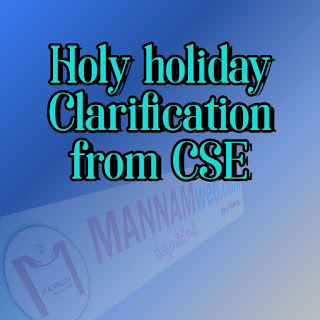 In this regard, some Districts have approved 21st as Holiday, In such Districts they may follow their Academic calendar. 4. In the Districts where it was not mentioned as Holiday, the DEOs concerned will take a decision. 5. 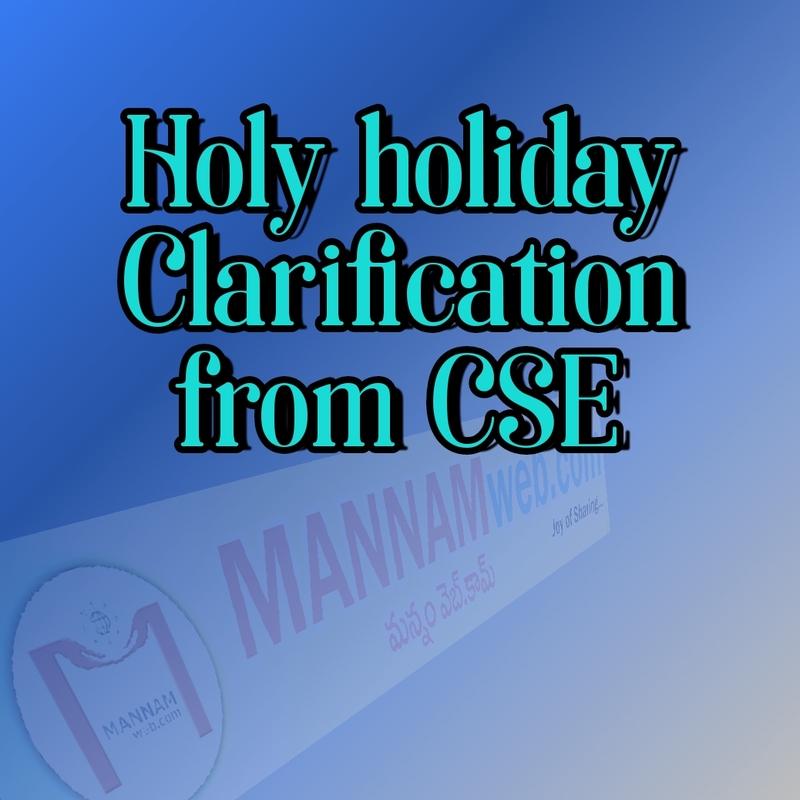 The Headmasters may also declare a holiday for school as unit duly obtaining the approval by the inspecting authorities and ensuring 220 working days. 5. It may not be possible to declare 21st as Holiday as common to all as it is declared OH by Govt.